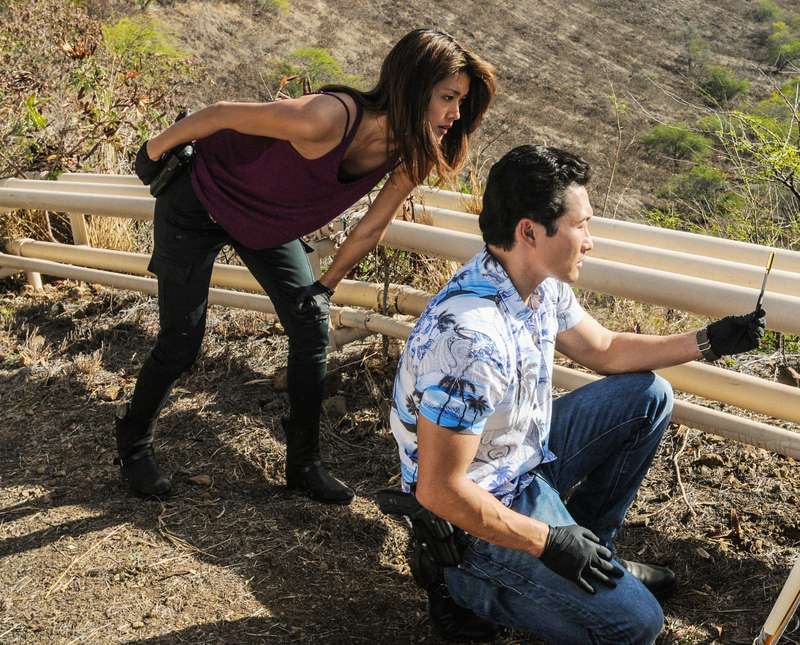 Five-0 (Grace Park, left, Daniel Dae Kim. right) investigates when a mysterious man targets select police officers for revenge and McGarrett is the next on his hit list. Photo: Norman Shapiro/CBS ©2012 CBS Broadcasting, Inc. All Rights Reserved.